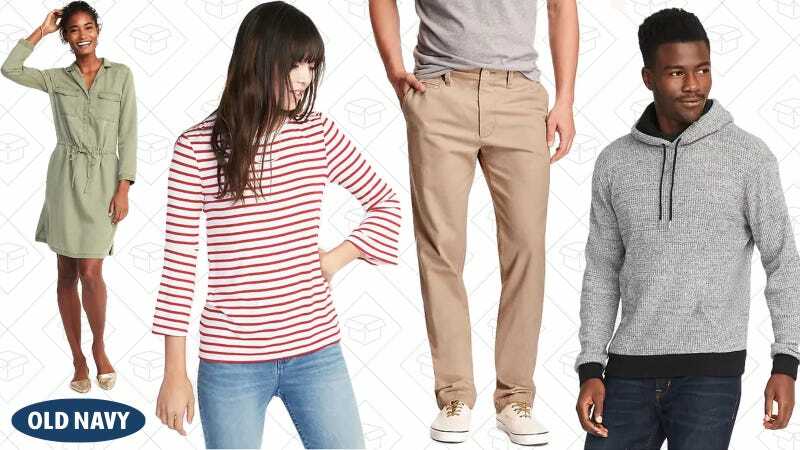 Old Navy may not be first on your list of shopping destinations, but their more-or-less daily sales make it very appealing. Right now, they have a huge, up to 75% off section, that gets the help of an extra 30% off sitewide to bring you deals as low as $3. Jeans, sweaters, dresses, and more are marked down, and don’t forget, that extra 30% off applies to everything on their site.